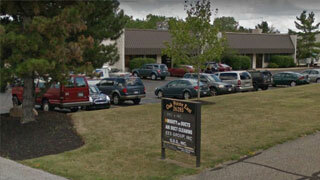 Mighty Ducts Inc. is a private family-owned business, started in Northeast Ohio in 1994. Patrick Fraser, President, gained his experience in the field by working with one of the top air duct cleaning companies in Seattle, Washington. That company, Innovac, had been performing air duct cleaning since the late 1950’s. That experience was instrumental when upon relocating to Cleveland he decided that NE Ohio was in dire need of a professional air duct cleaning company. Starting a new business and at the same time having a newborn child while relocating across the country, certainly had its challenging moments! 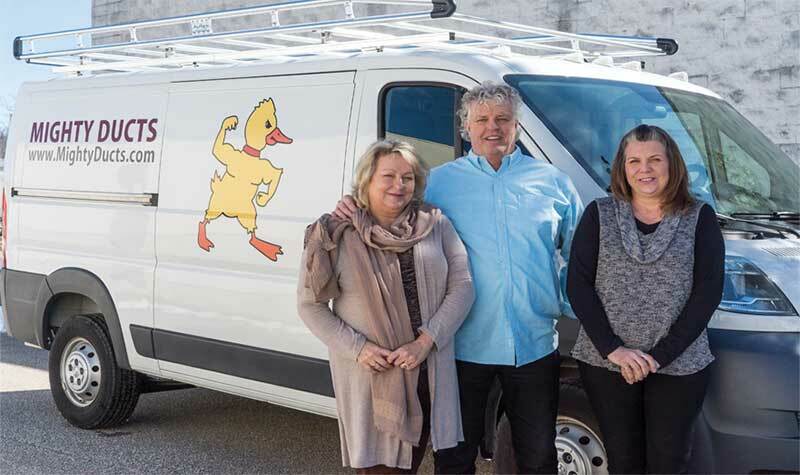 However, almost immediately, the response from the public for a company that was both professional and specialized in air duct cleaning was extremely positive. Starting in 1994, and initially serving just the Chagrin Valley area, Mighty Ducts has since grown steadily to encompass serving all of NE Ohio, with crews serving Cleveland, Akron/Canton, Lorain and the Greater Youngstown area. While growth has been steady, the commitment to personalized, top-quality service has always been top priority. Mighty Ducts became Certified by the National Air Duct Cleaner’s Association (NADCA) shortly after incorporating. NADCA is the professional association of approximately 500 nationwide duct cleaning companies that adhere to a very high standard for their cleaning procedures. All of our technicians are now certified by NADCA as VMT (Ventilation Maintenance Technicians). Mighty Ducts has been awarded numerous awards from NADCA, including the prestigious 15 Year Safety Award. Additionally, Mighty Ducts has been selected as the Annual Super Service Award from Angie’s List for excellence in our industry for the past 10 years. We are also proud to maintain an A+ Rating with the Better Business Bureau. The high-quality work and subsequent excellent reputation of Mighty Ducts has not gone unnoticed. Now, more than 60 heating and ventilation companies in the area proudly recommend Mighty Ducts to their clients, with the assuredness that they will receive the highest level of service in our industry. 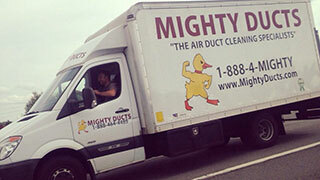 The key to Mighty Ducts success lies in our dedicated, well-trained crew of technicians and assistants. All technicians have thorough background checks and drug testing. With continued training and yearly Certification through NADCA, we strive to maintain the level of excellence we have developed. Please contact us today to speak with a friendly customer service representative. We are happy to provide you with a free, no-obligation quote. The price we give you is the EXACT price you will pay for our service. You can be assured there will be no add-ons or up-sales on your bill. Our goal is to provide an affordable high-level service that will help make your home cleaner, safer, healthier and more efficient. We improve the air quality in your home by using our safe, efficient and powerful equipment. Our stringent checklist ensures that our cleaning strictly follows the guidelines set forth by NADCA. We will strive to leave your home even cleaner than when our crew begins. We look forward to serving you and hope that you will come to see why Mighty Ducts is “Setting the Standard” for professional air duct cleaning.